Right now, you may have heard the new buzzword -Blockchain. Usually used in conjunction with Crypto-currency and Bitcoins. It is early days, however the new way of using technology may well become mainstream in the next few years. Here we are going to attempt to enlighten you and prepare you and your business. A Blockchain is a very secure encrypted ledger of accounts. Each transaction is called a ‘block’ and a chain is formed when these blocks are strung together. Each individual keeps ownership of their personal information, which is authenticated without giving up privacy. Think of it as multiple Excel spreadsheets, on multiple computers all linked together. A ‘transaction’ in any of the sheets is automatically authenticated and duplicated across the entire chain. So, it is like a distributed database. Hackers find it impossible to breach and corrupt, since it is not centralised on one single computer. There is a high level of security, and privacy. Because of this, Blockchain is currently associated mostly with financial transactions. How will Blockchain affect my business? As in the quote above, you can apply blockchain database technology to anything with value. Here we are going to mention three. The introduction of seamless payments is one you may find useful in your business. Now, you are probably sending out invoices for work or products, and waiting for the payment to arrive. Your current software will probably automate some of these processes and will certainly automate the follow-up on non-payments. Using a Blockchain will streamline the process further, so that we cut out the ‘middleman’. The payment goes directly into your digital wallet at the same time as the delivery of the service or product. The system will also allow payments in any currency, meaning you can operate worldwide. To get a small taste of how this works, check out Bitwage a digital payroll system. Paystand is an early B to B invoicing and payments blockchain enterprise. Today, when you need to find someone to complete a project, or has the skills required for you to expand on an area of your business, you look to your network of fellow business people, or you may hunt online. A Blockchain database, would contact the right people the instant you make an enquiry.. Freelancers can keep their information on the database securely and apply for the jobs as they come in. Dock is another early pioneer of using blockchain for networking people skills. Currently, you are probably searching for funding that matches your intended project. With Blockchain, you can add a crowdfunding element. Both current government funding and crowd-funders would match with you, as you place an enquiry on the database. In your business, you could use Blockchain ledgers for many areas of ‘transaction’. Supply chain auditing, file storage, free trade marketplaces, boardroom governance, the list goes on. 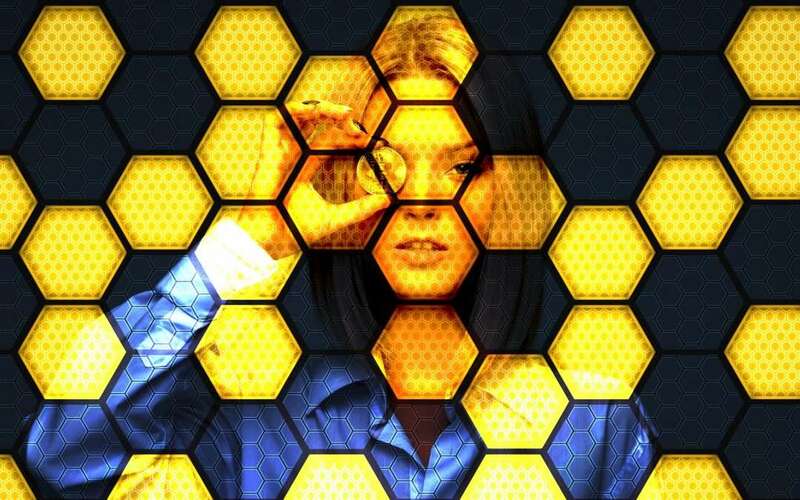 This is the time to start looking into Blockchain technology and start to understand how it may affect your business in the future. You probably already have PayPal, within PayPal you have a ‘digital wallet’ into which you place funds. Bitcoin currencies are similar, in that there is no physical coinage. It is just an internet currency. However, you can buy and sell goods and services over the internet. In the future most people will have a digital wallet. There is a lot of fraud and scams going on. Therefore, it is prudent to take care when purchasing bitcoins.